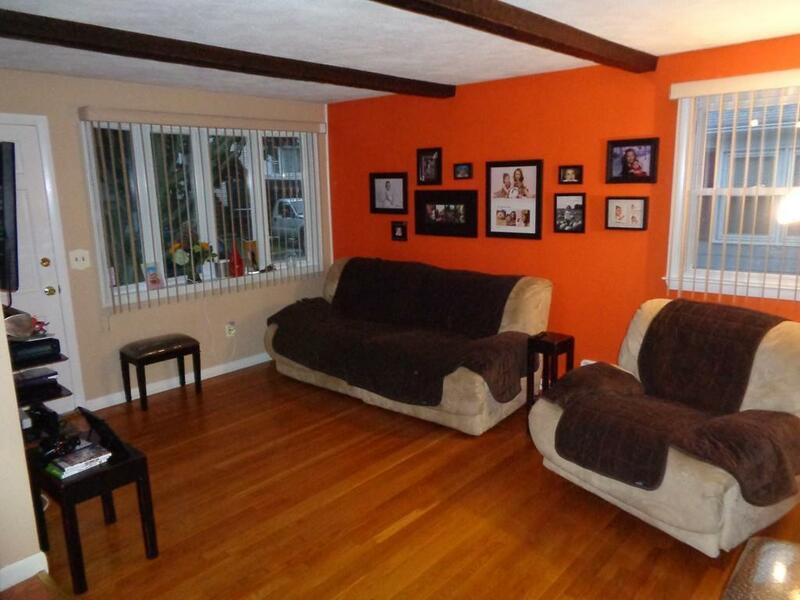 ABSOLUTELY PERFECT RANCH STYLE HOME LOCATED IN A WONDERFUL AREA OF NORTH PROVIDENCE! THIS HOME BOASTS 3 NICE SIZED BEDROOMS AND PARTIALLY FINISHED LOWER LEVEL WITH A COZY WOOD STOVE FOR THOSE COOL WINTER NIGHTS! LARGE EAT IN KITCHEN AND A LARGE LIVING ROOM, PERFECT FOR ENTERTAINING FAMILY AND FRIENDS FOR THE HOLIDAYS AND ALL YEAR LONG! THIS WONDERFUL HOME IS CONVENIENTLY LOCATED CLOSE TO EVERYTHING, INCLUDING SHOPPING, GREAT SCHOOL SYSTEM, AND EASY HIGHWAY ACCESS. THIS HOME ALSO HAS A VERY LARGE AND PRIVATE FENCED IN YARD, PERFECT FOR SUMMER PARTIES OR JUST ENJOYING QUIET TIME WITH THE FAMILY! DEFINITELY A MUST SEE! 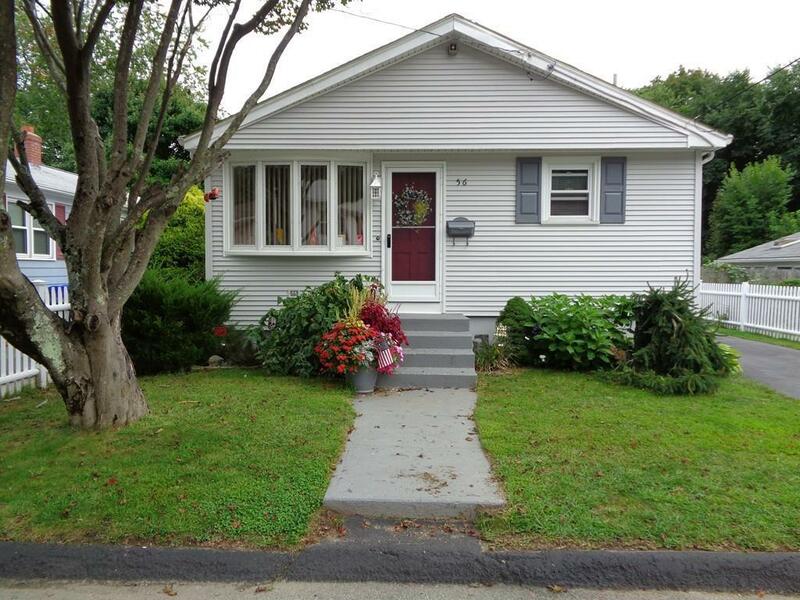 THE TOWN OF NORTH PROVIDENCE OFFERS A 20% HOMESTEAD EXEMPTION TO QUALIFIED HOME OWNERS! 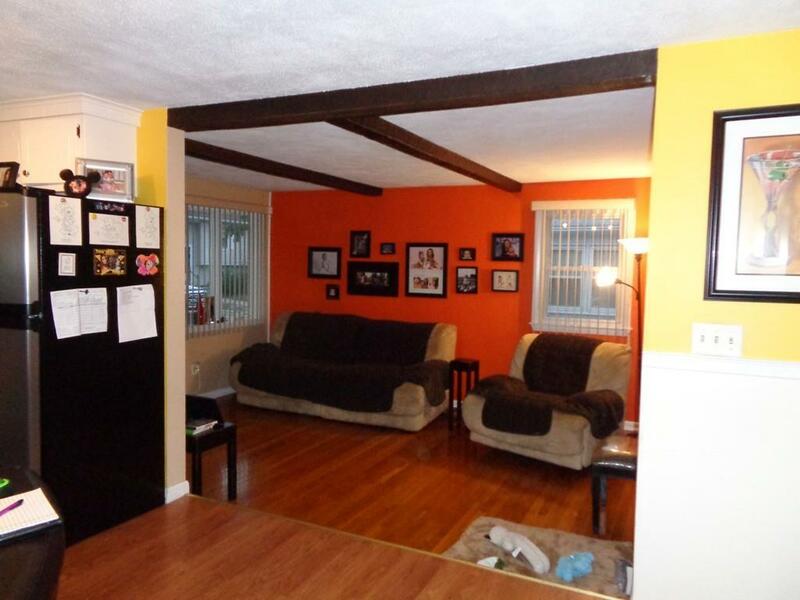 Listing courtesy of Christopher Ferreira of Century 21 Ed Pariseau, Realtorsâ®. Disclosures Sellers To Find Suitable Housing. Call List Agent For Showings. 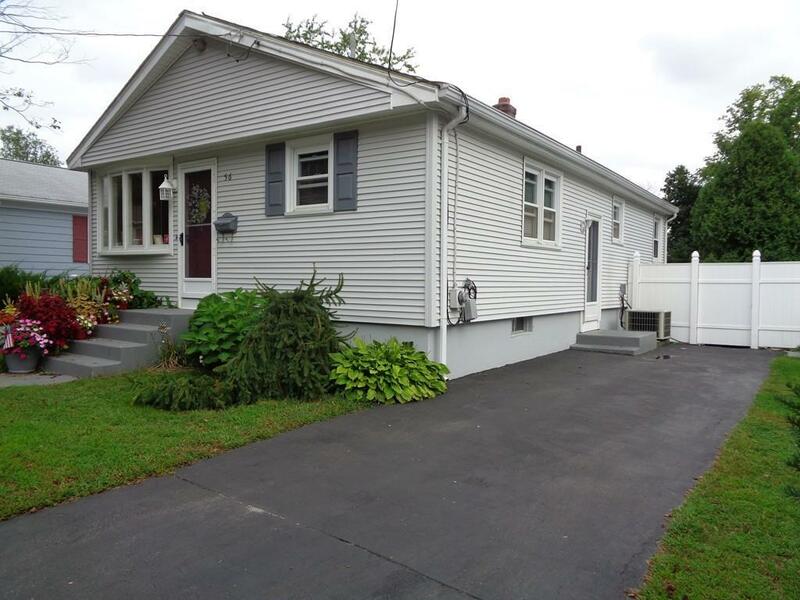 Listing provided courtesy of Christopher Ferreira of Century 21 Ed Pariseau, Realtorsâ®.